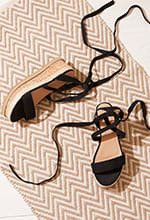 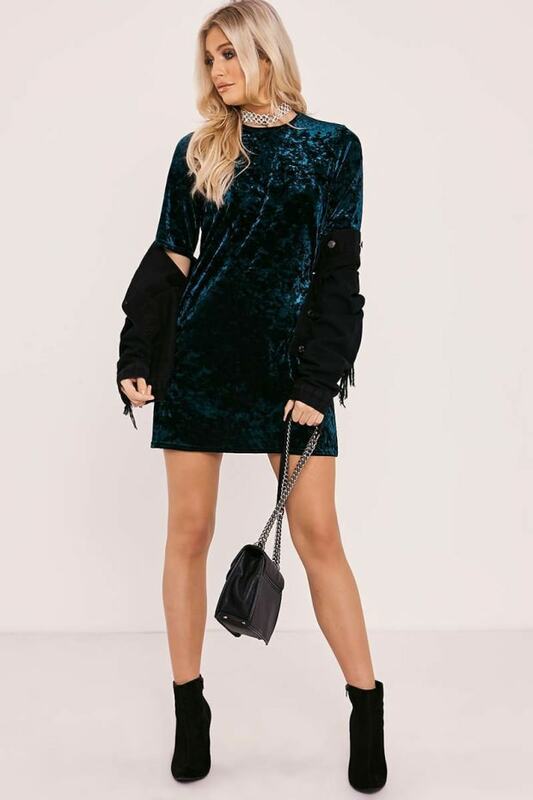 Girl, if you wanna turn heads this season get this mini in your wardrobe immediately! 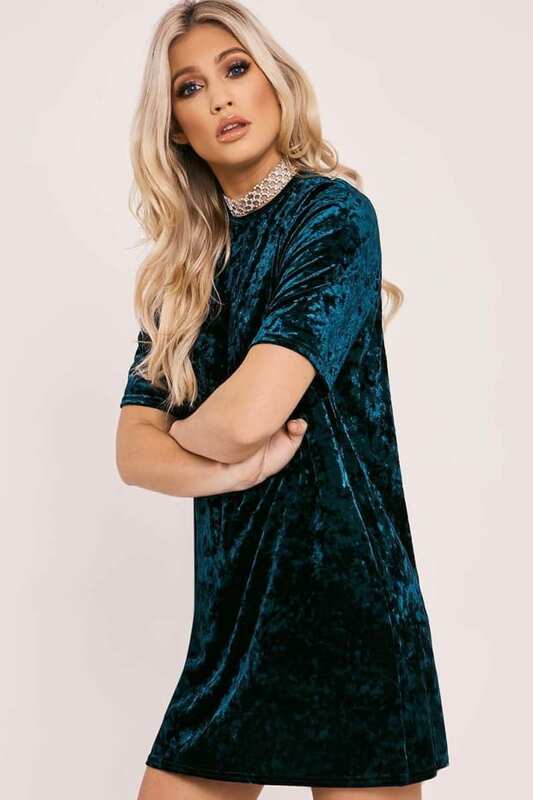 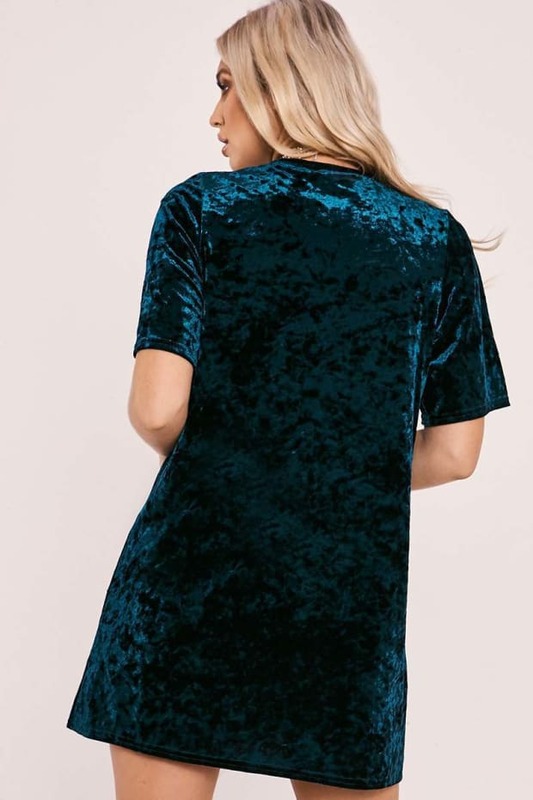 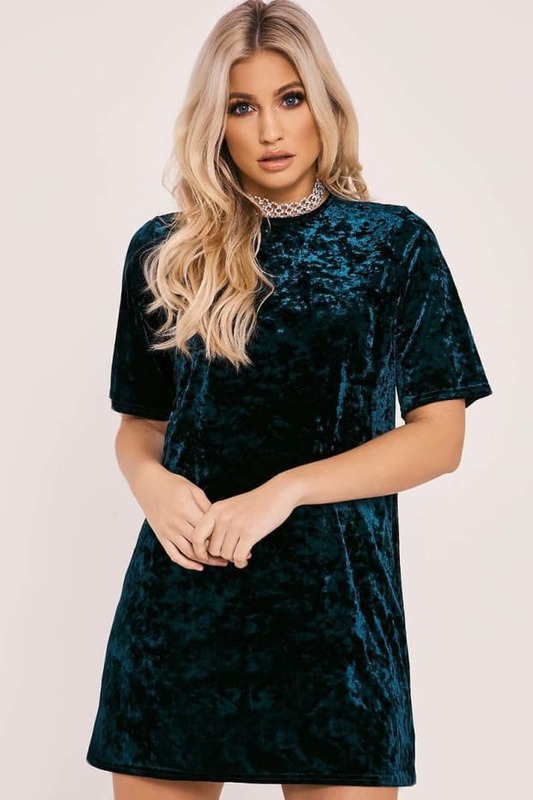 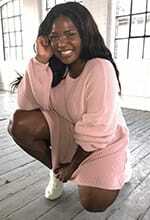 In a dreamy crushed velvet fabric featuring an oversized design, this dress is the perfect addition to your new season wardrobe! 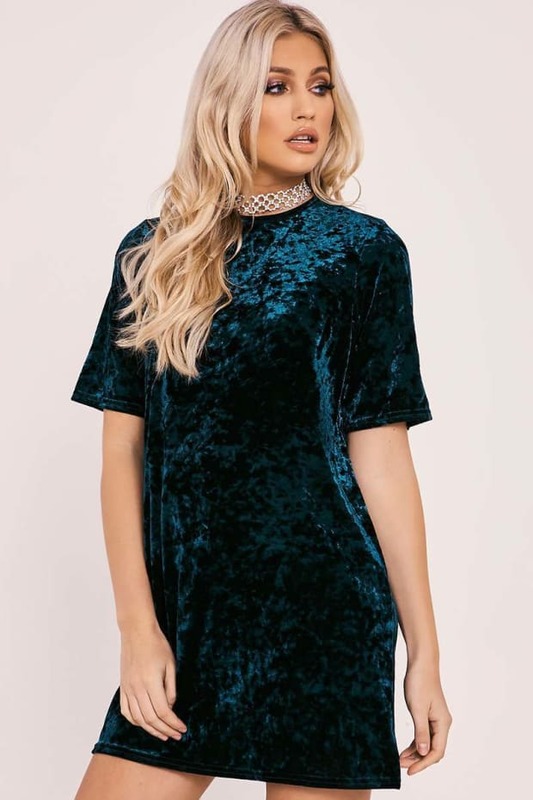 Style with some heeled boots and choker for a easy wardrobe win!